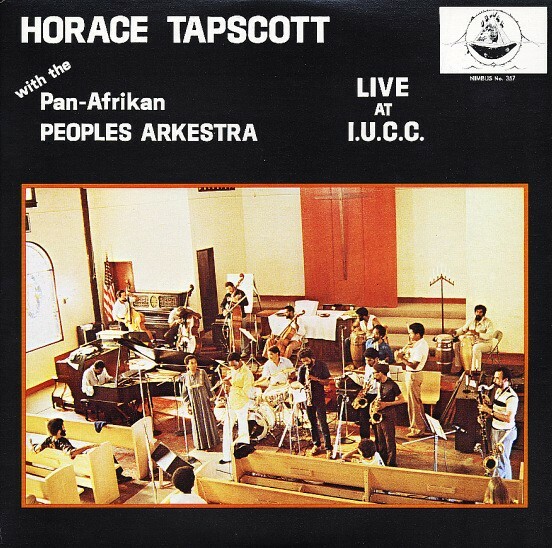 Home / Shop / Jazz / Horace Tapscott With The Pan-Afrikan Peoples Arkestra Live At I.U.C.C. 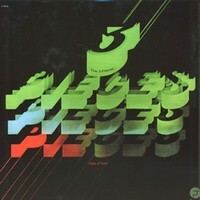 This concert featuring the Pan-Afrikan Peoples Arkestra was recorded at the Immanuel United Church Of Christ, Los Angeles between February and June 1979. Pianist, composer and Black consciousness leader Horace Tapscott was a major Spiritual Jazz figure on the West Coast. The music is described as ‘part Sun Ra, part Coltrane and part Art Ensemble Of Chicago. Tracks like the 25 minute ‘Village Dance’ sound like the above and are inspirational. Flautist Adele Sebastian plays on several tracks including a sparkling version of her own ‘Desert Fairy Princess’. ‘Macrame’ is another slice of powerful Spiritual Jazz. Amazing album !